House of Boxing Champions is to continue to impact various programs nationwide by continuing to partner with local and national organizations committed to sports related brain injury prevention. 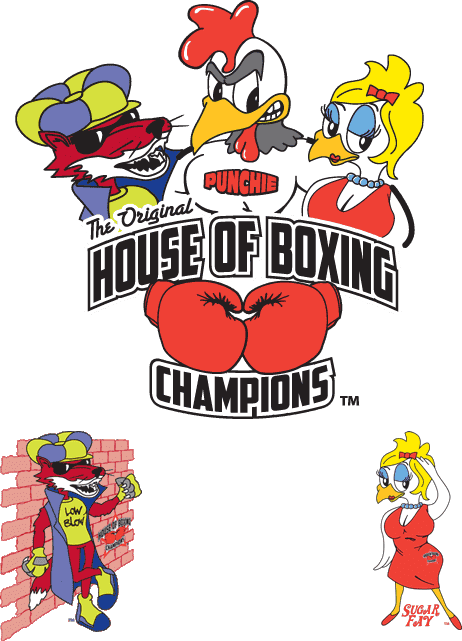 House of Boxing Champions Charity (HOBC) is a nationally recognized 501(c)(3), committed to supporting safety in boxing through brain injury prevention and rehabilitation. With the support of individual and corporate donations, HOBC is dedicated to addressing sports related brain injuries in various cities nationwide. Our organizations priorities are funded by our donors and advanced in partnership with community athletic programs, healthcare providers, and volunteers. PLEASE SUPPORT HOBC in protecting preparing and the performance of champions of the past and future.